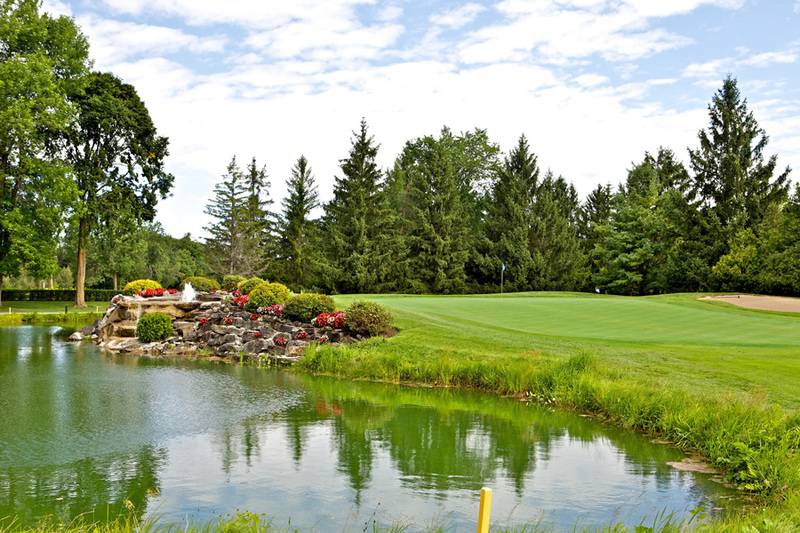 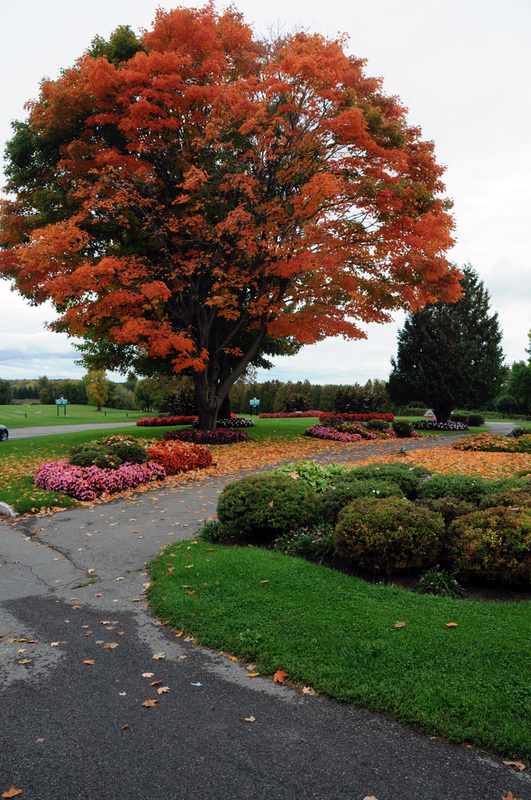 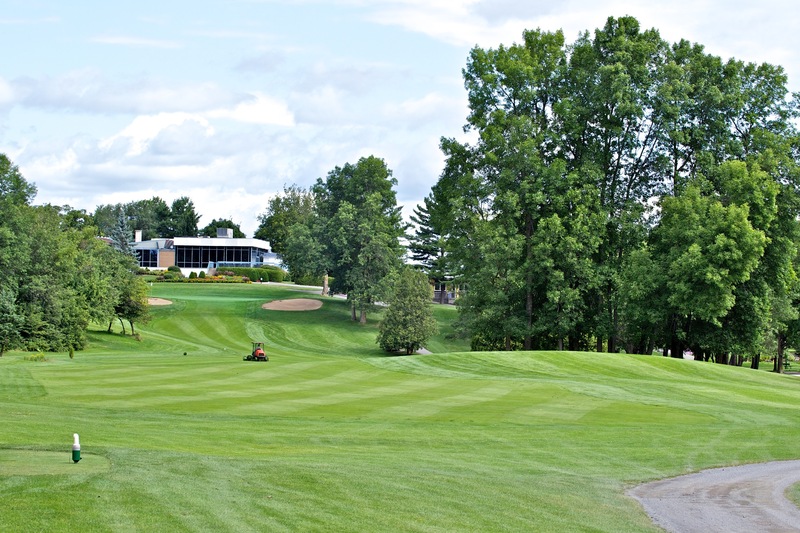 Designed by the renowned golf architect Howard Watson (Joliette, Milby, Château Bromont, amongst others) the Green Valley Golf Club opened in 1960. 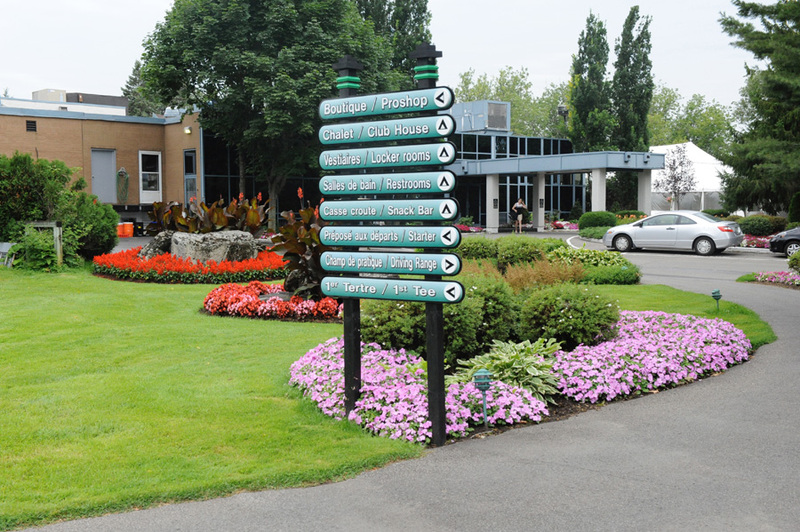 In 2006, it was sold to a group of businessmen and changed its name to Club de golf Le Diamant. 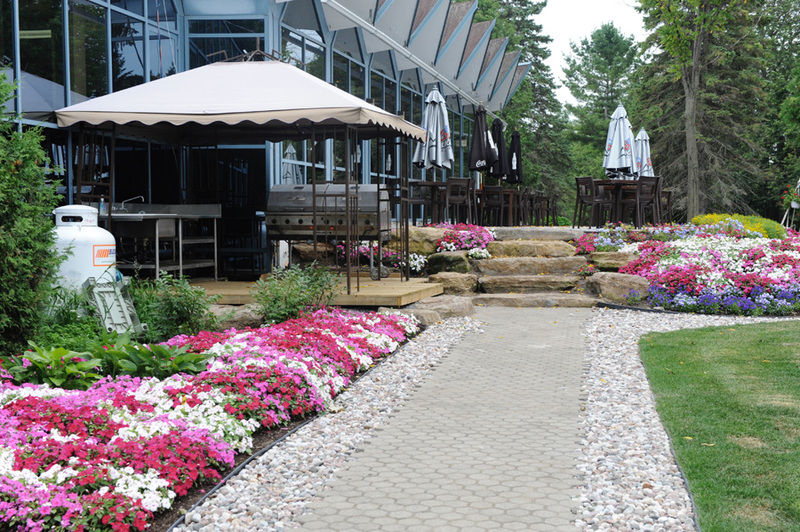 The Sochaczevski family, its current owner, first entrusted the Groupe Beaudet with the management of the Club before turning to Sylvain and Jean-Sébastien Beaulne to instill a new spirit to this jewel of Mirabel. 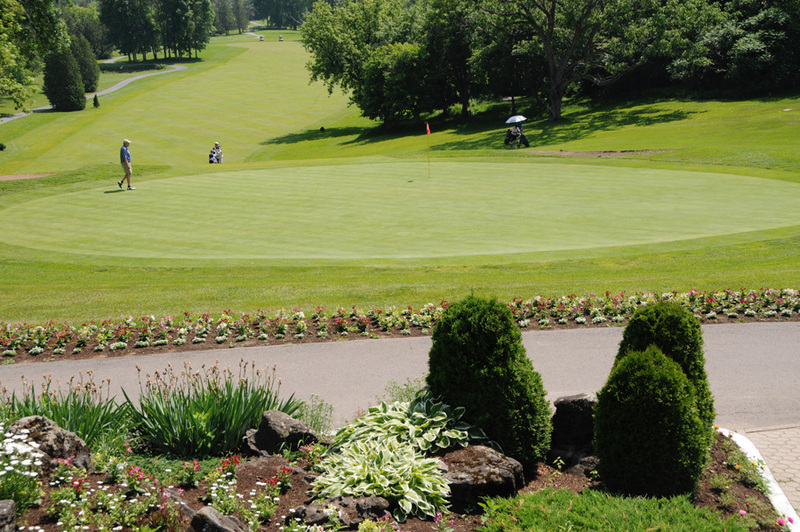 Both father and son Beaulne are true fans of the game of golf and its tradition and are far from being newcomers in the golf world. 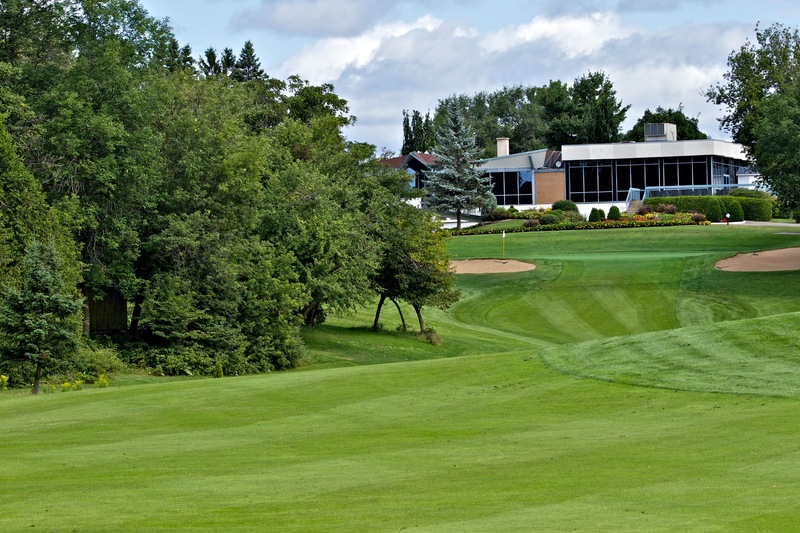 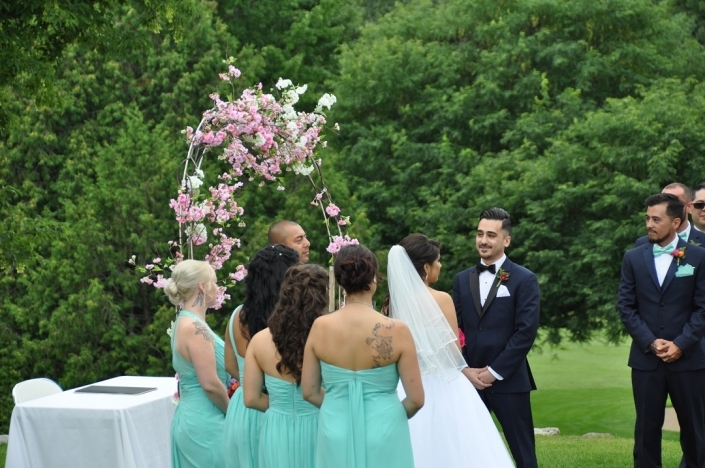 After managing Carling Lake Golf Club for a few years, they bought Club de golf Le Champêtre in 2014 and still own and operate it.